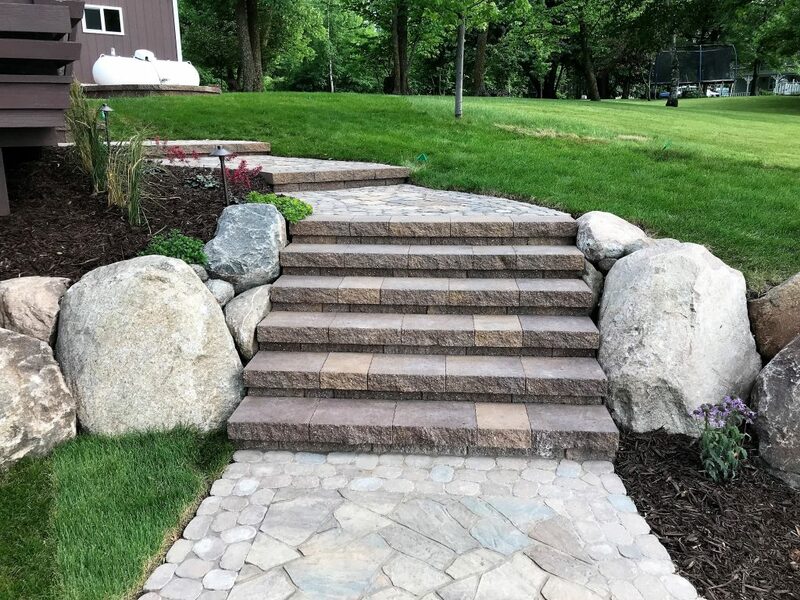 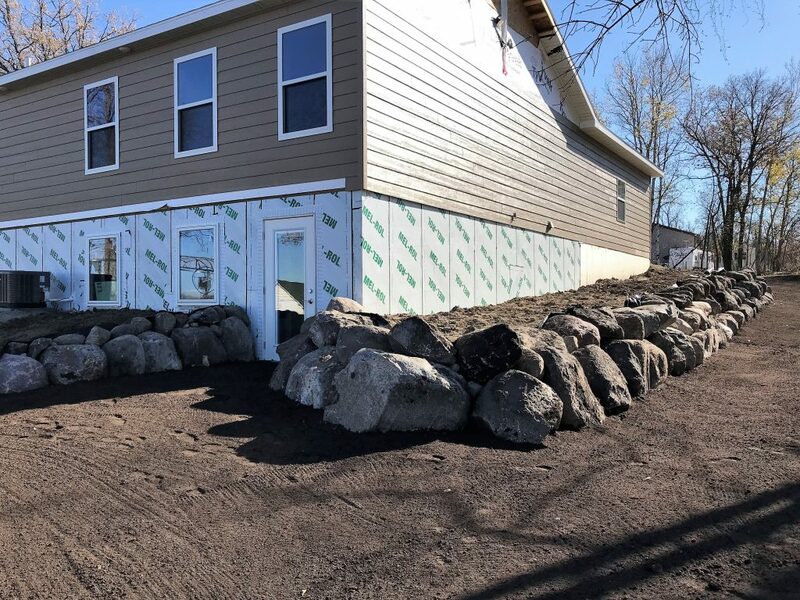 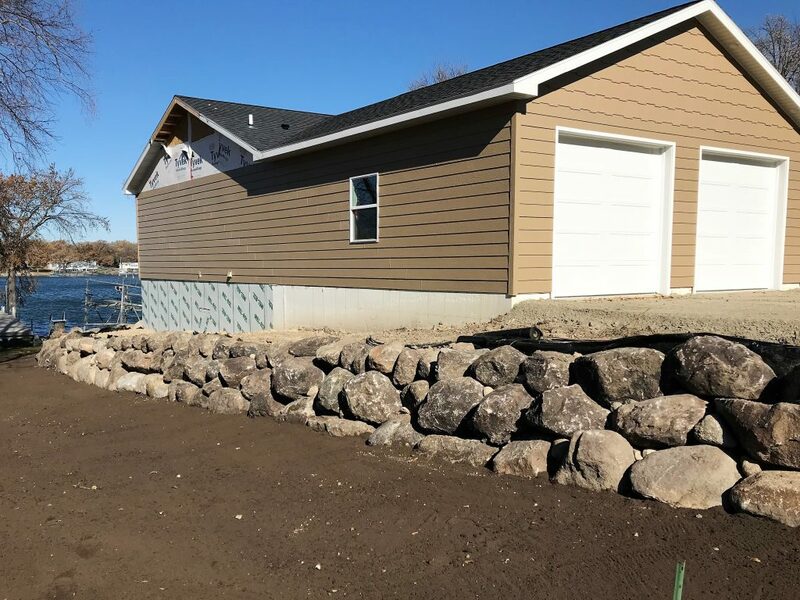 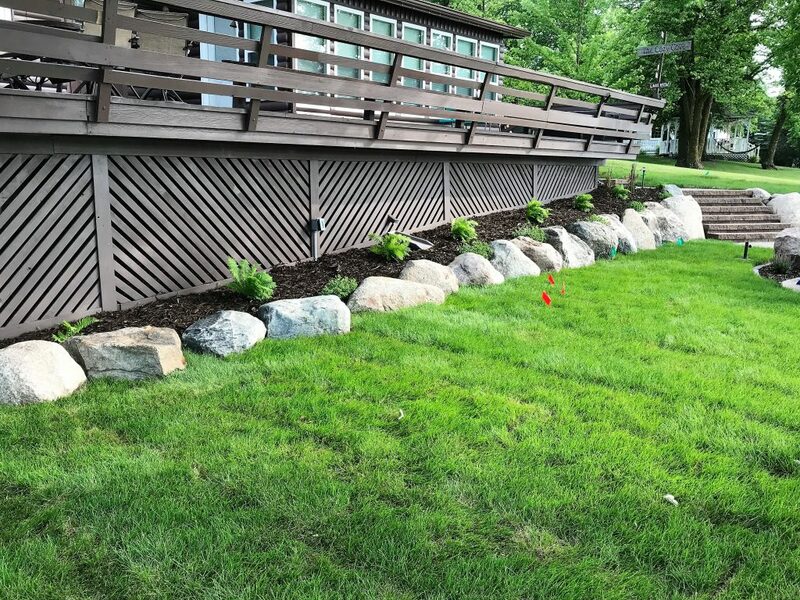 Boulders are used in many facets of landscaping, from boulder walls to ripap slopes to feature boulders directly implemented in the landscape. 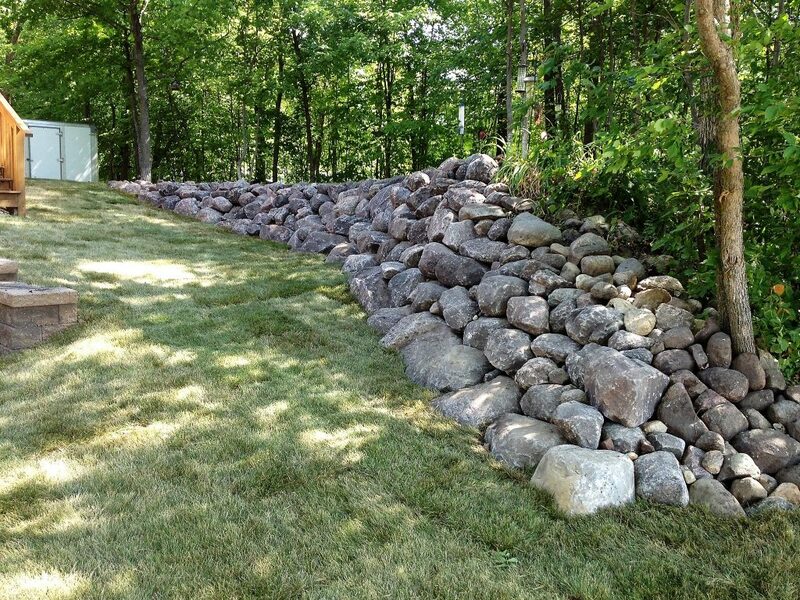 Boulder walls are undoubtedly the oldest of constructed walls, structurally they have stood the test of time. 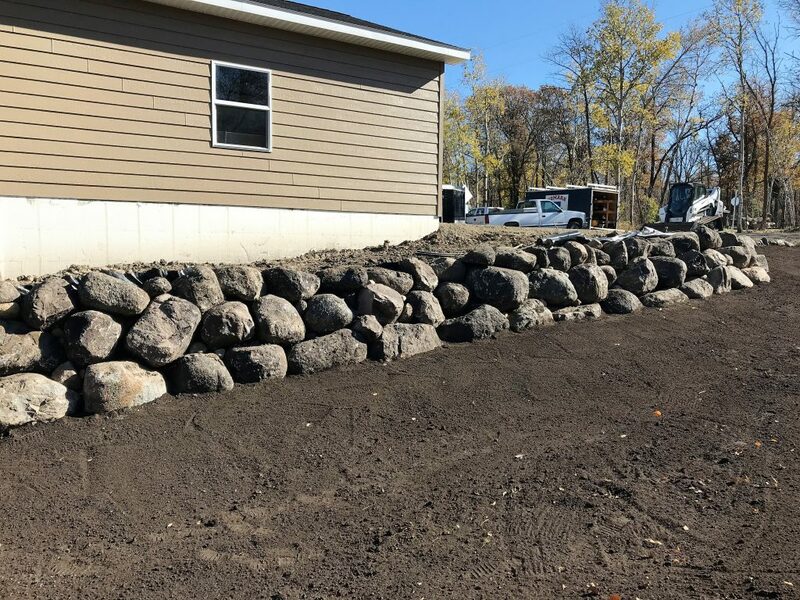 Aesthetically speaking, boulder walls draw a rustic or country side feel to a property that is unmatched.